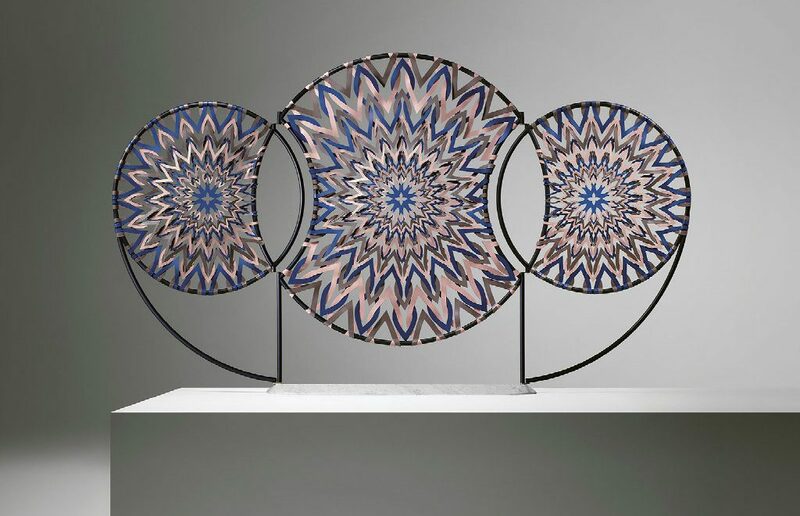 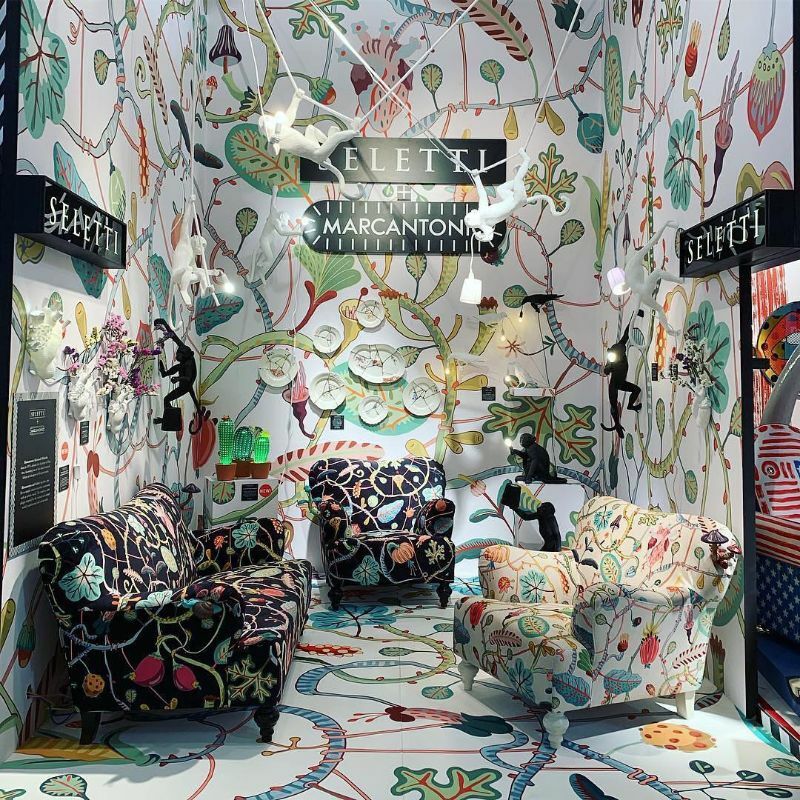 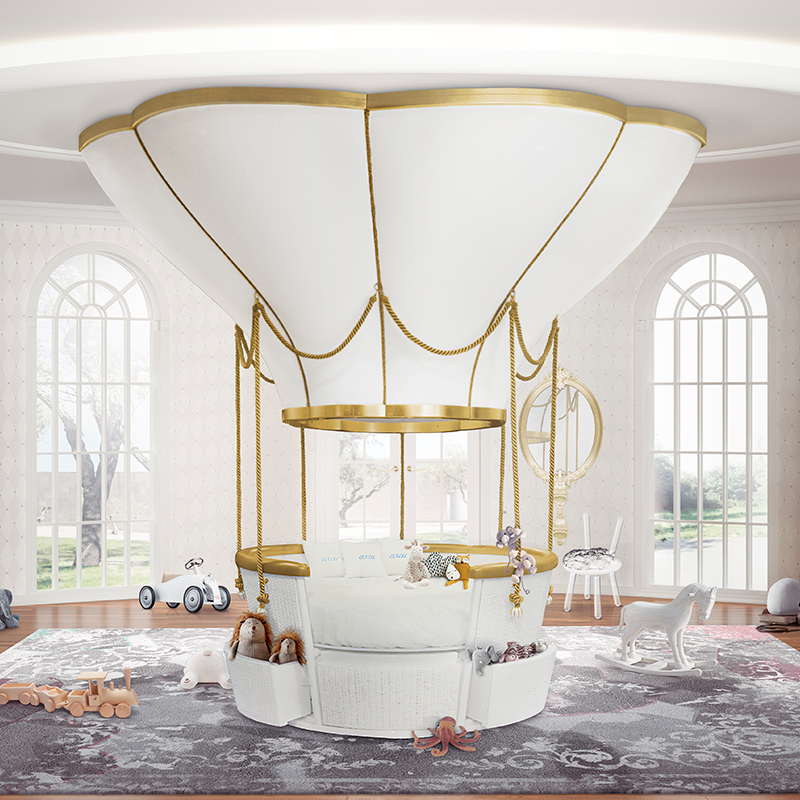 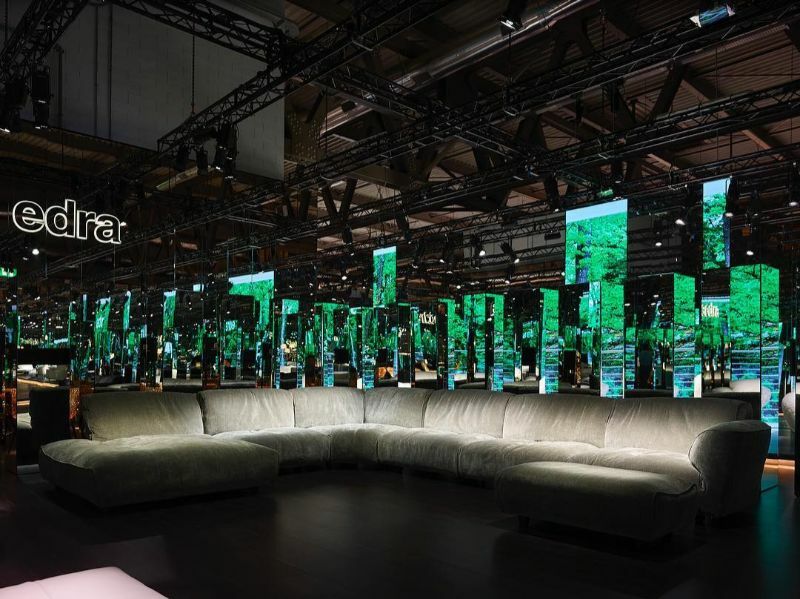 During 9th to 14th April, Salone del Mobile 2019 is the perfect place to provoke and evoke emotions from all the design-lovers and visitors. 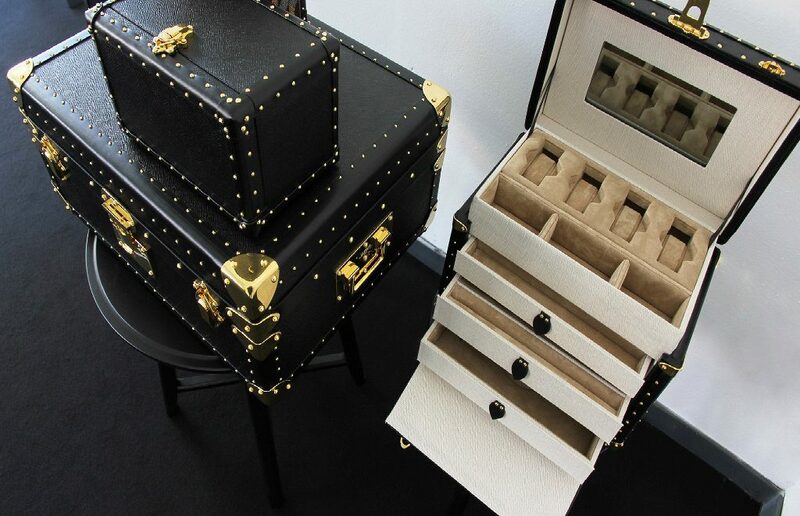 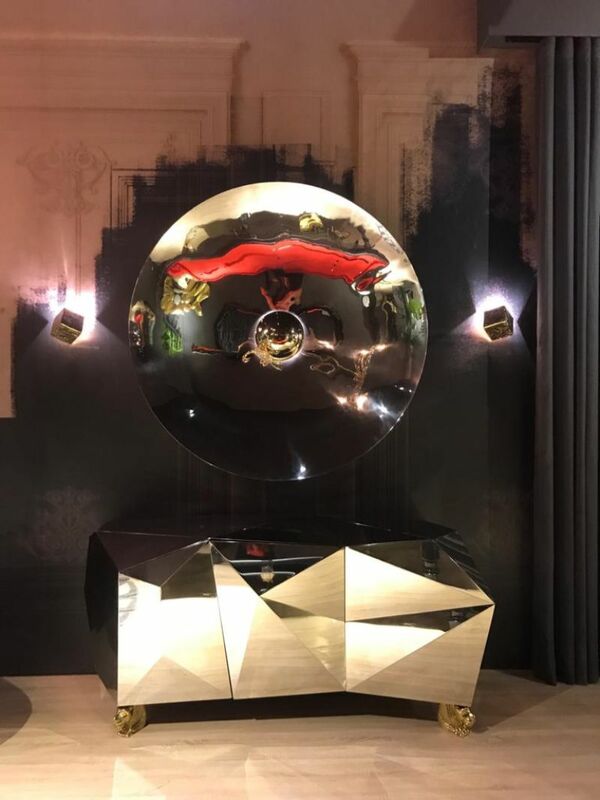 Luxury Safes gives you today all the best first highlights about this trend-setting trade fair where luxury brands are providing some interior decorating ideas. 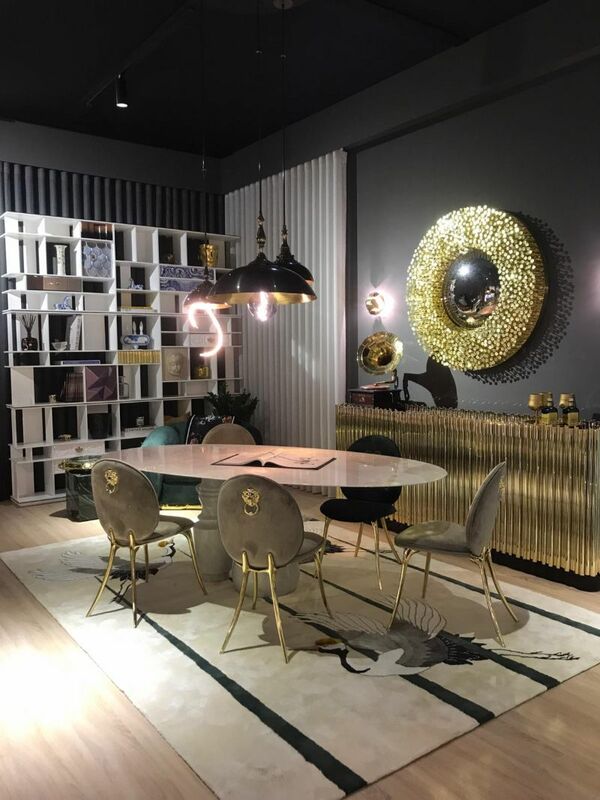 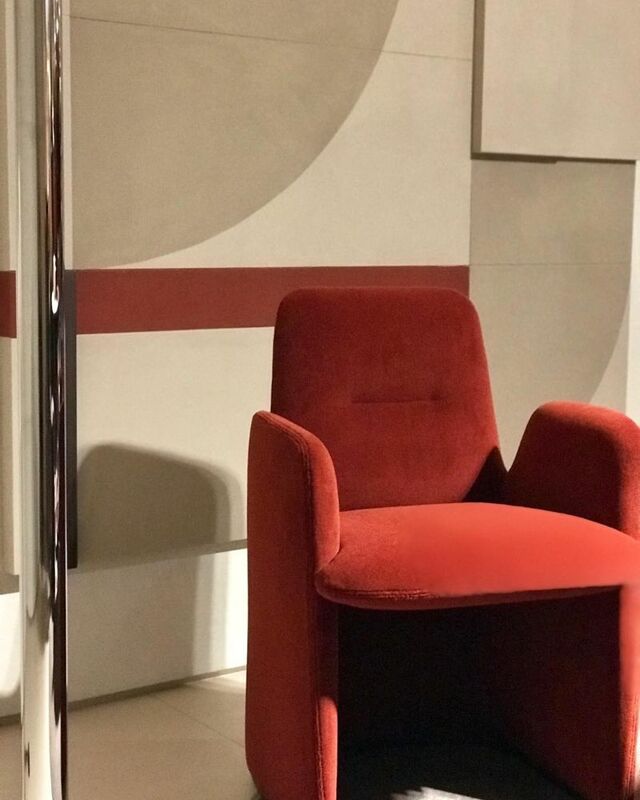 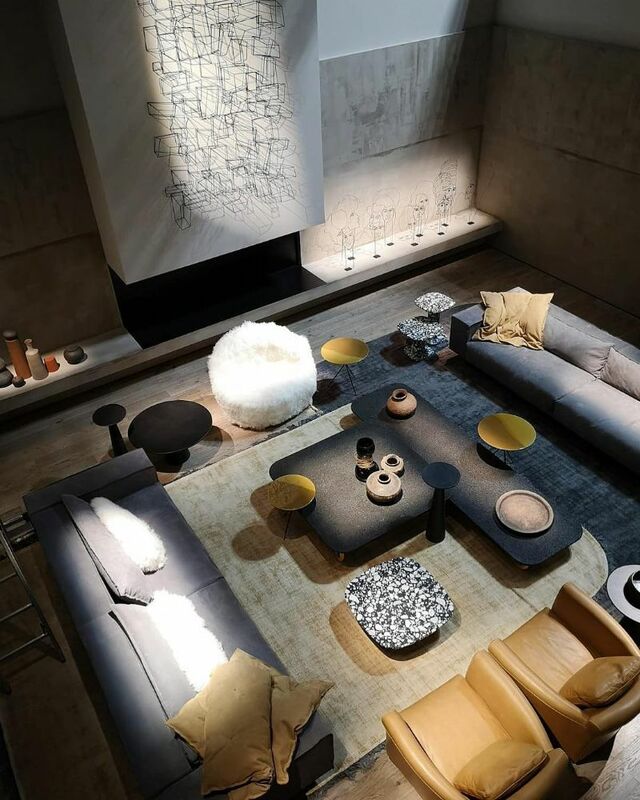 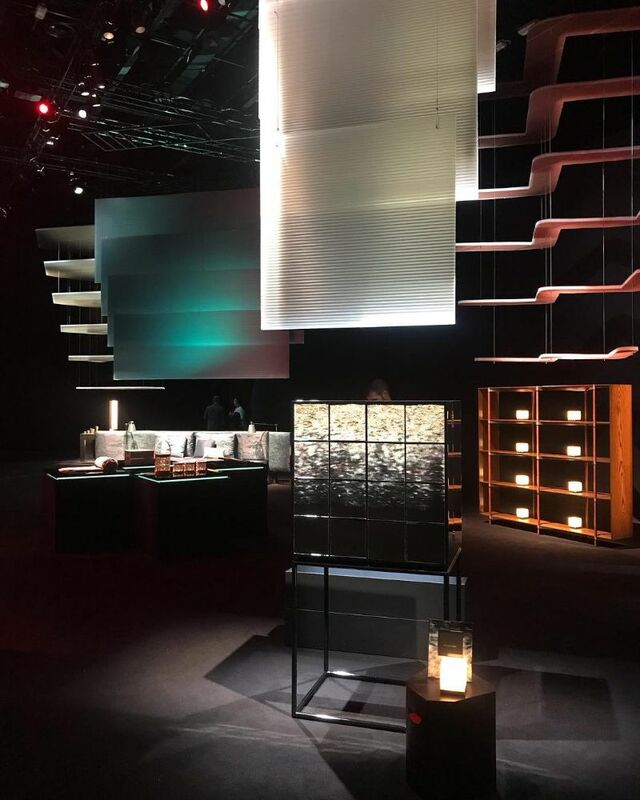 The very first day of Salone del Mobile 2019 is here and with it, a selection of beauty and interior design inspiration fills the air in Milan. 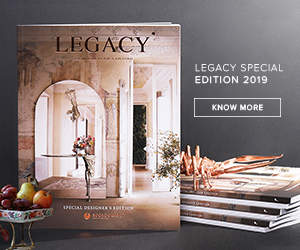 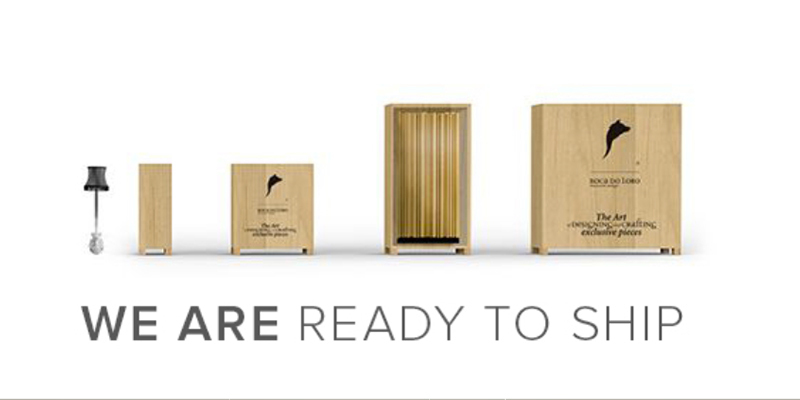 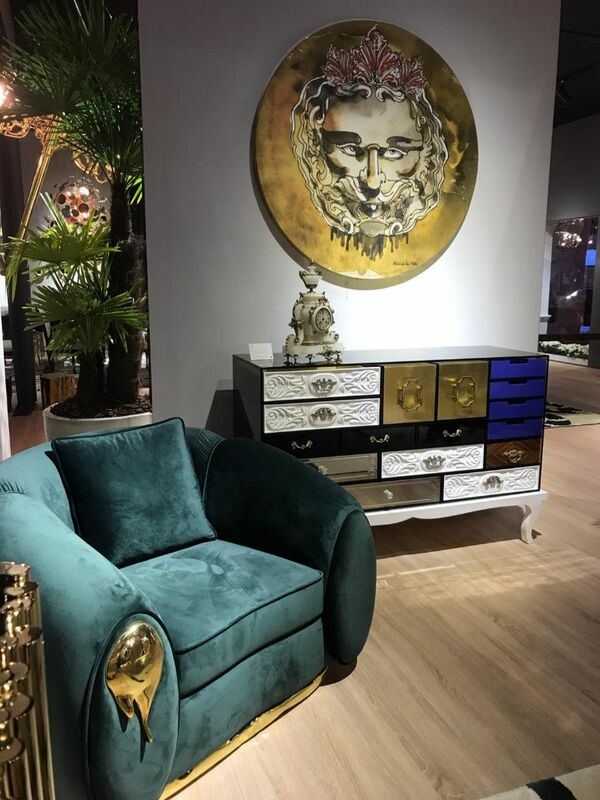 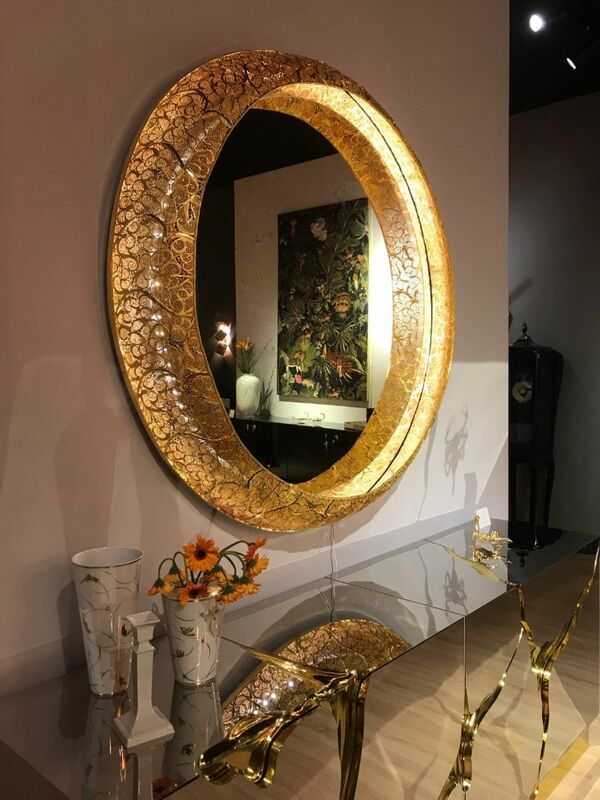 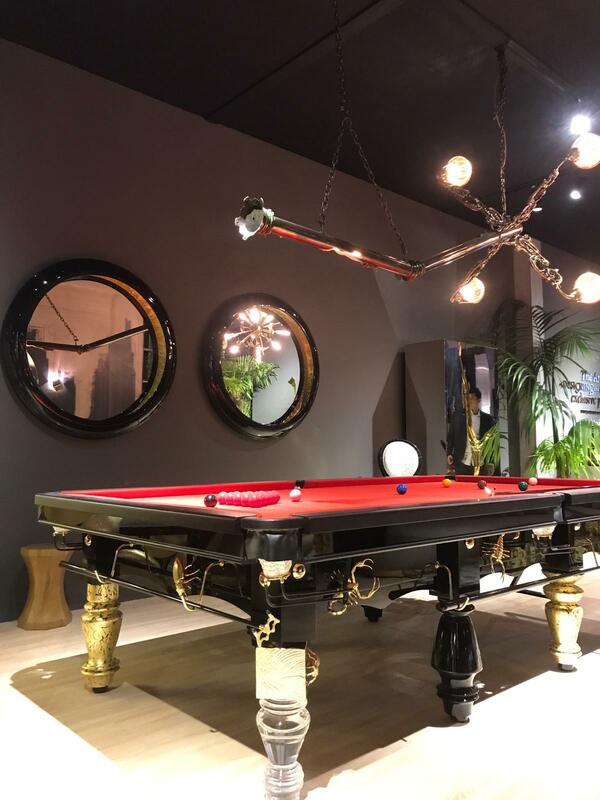 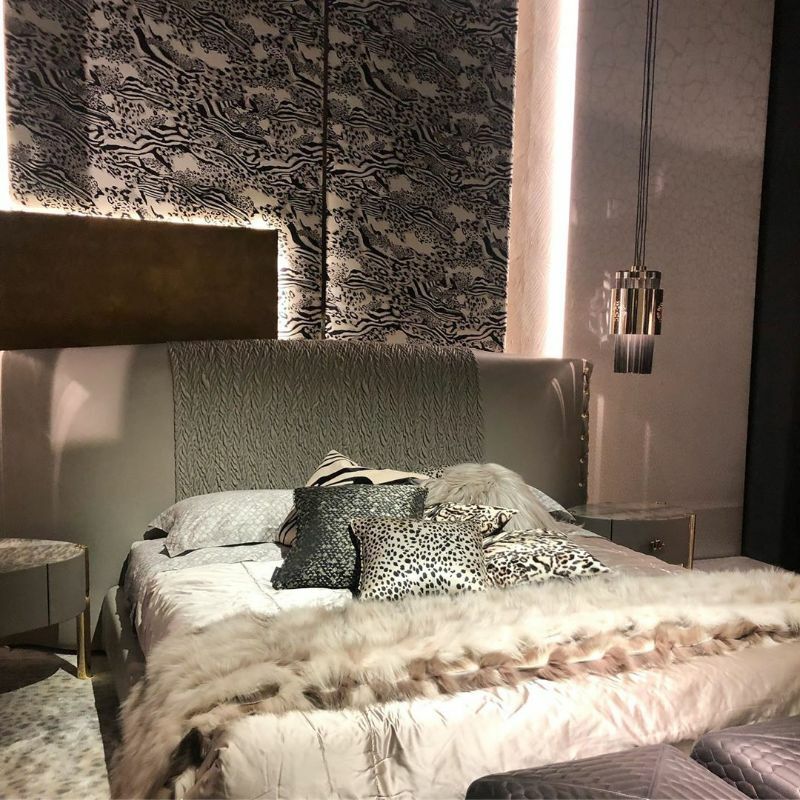 Luxury Safes is going to be your eyes during this furniture fair as we share with you minute by minute the latest news, trends, and highlights of the fair. 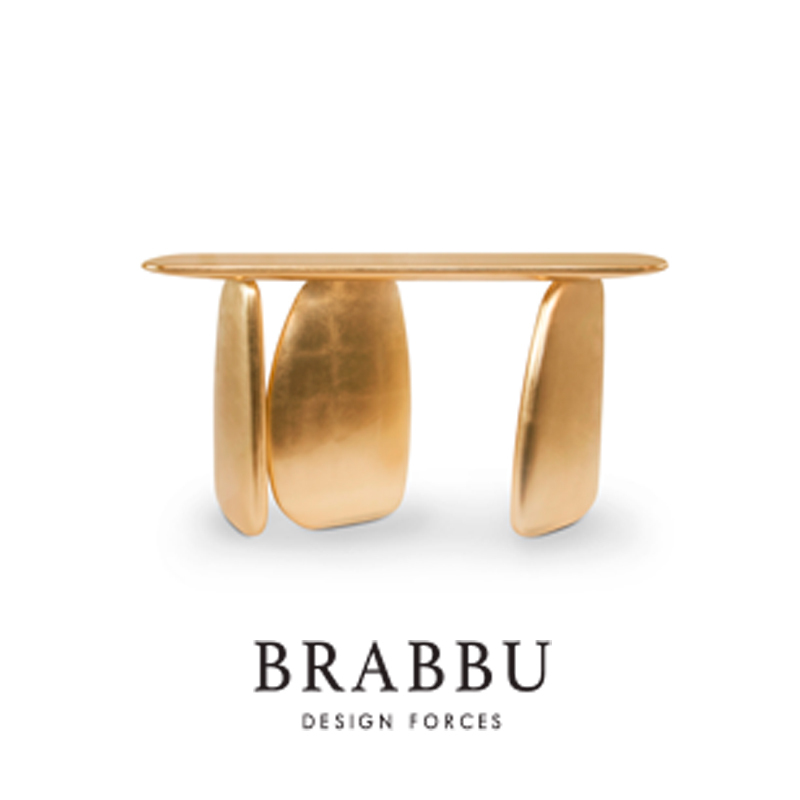 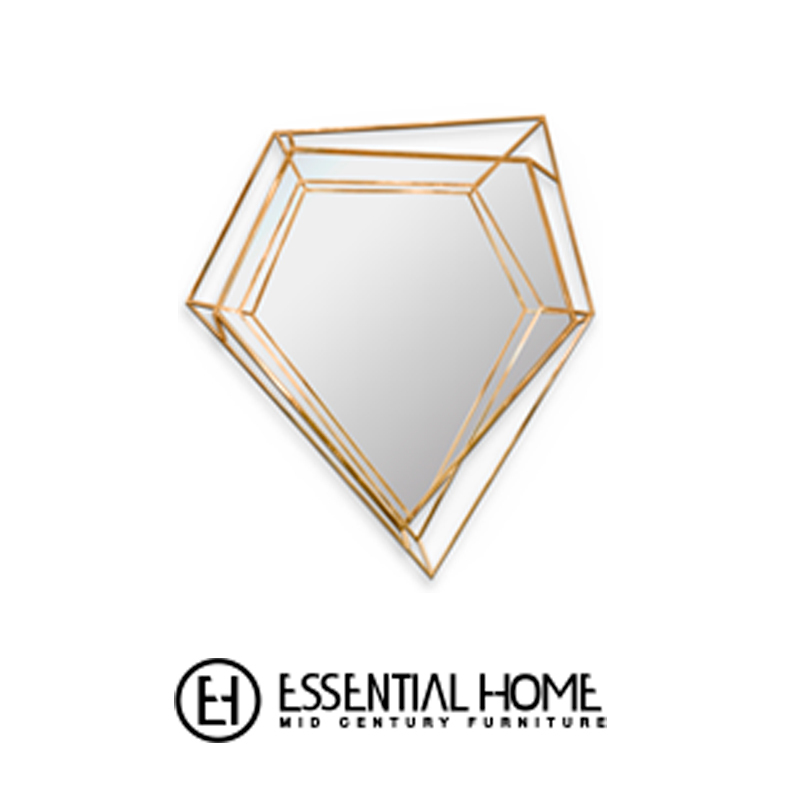 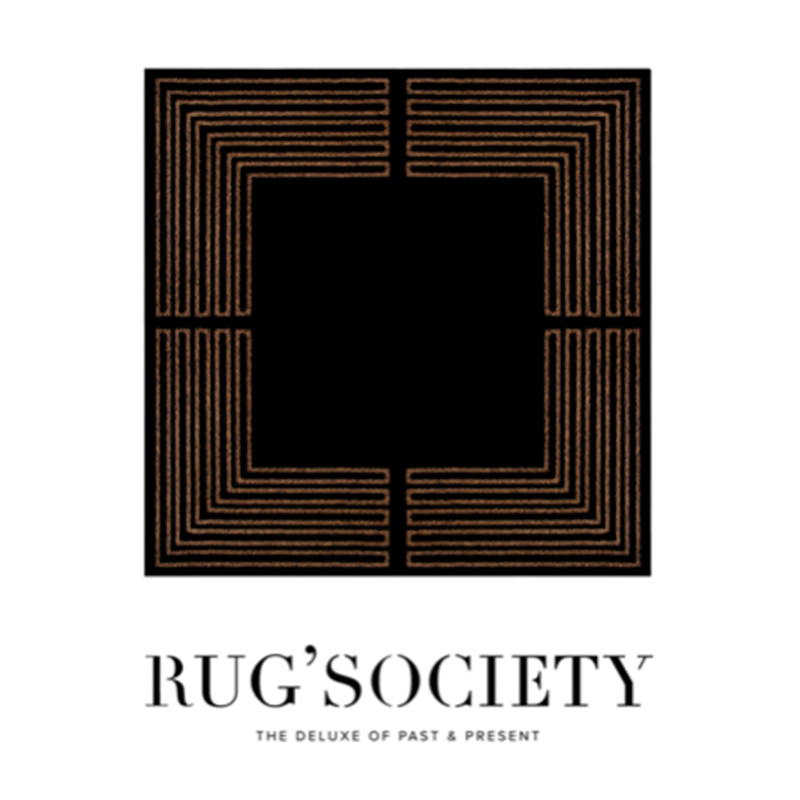 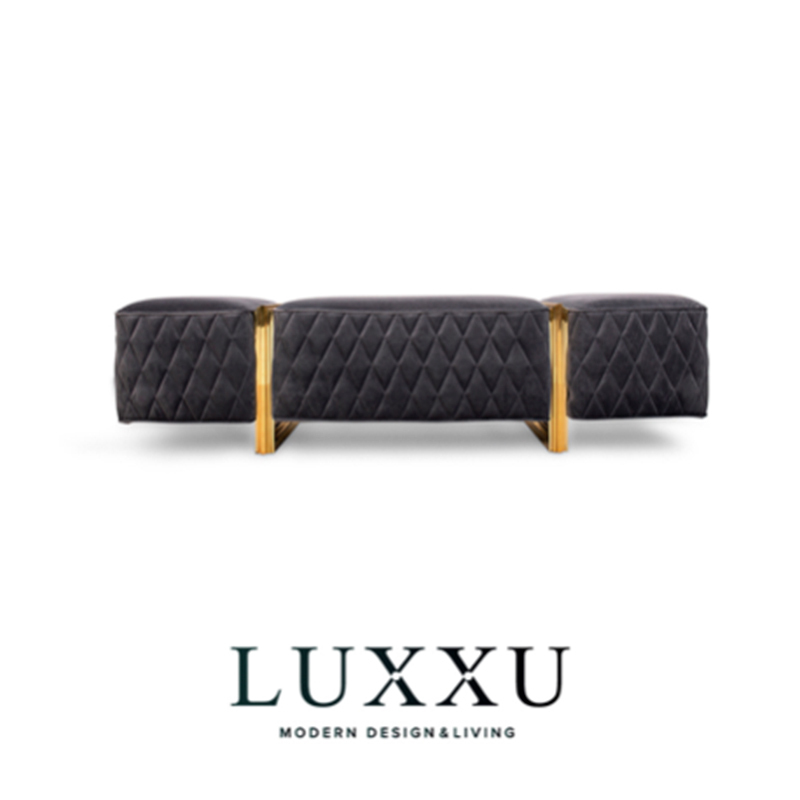 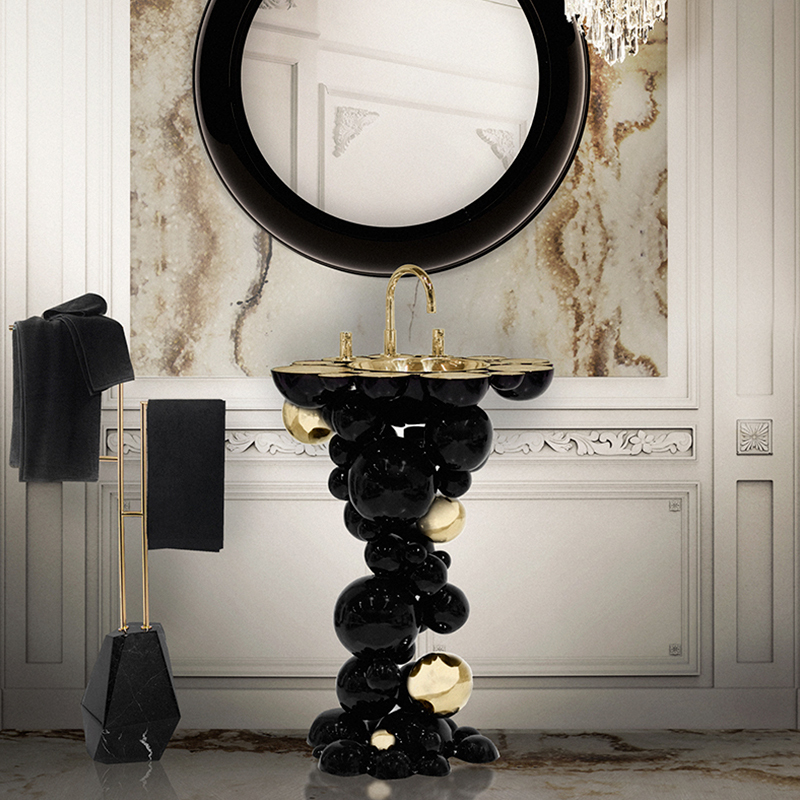 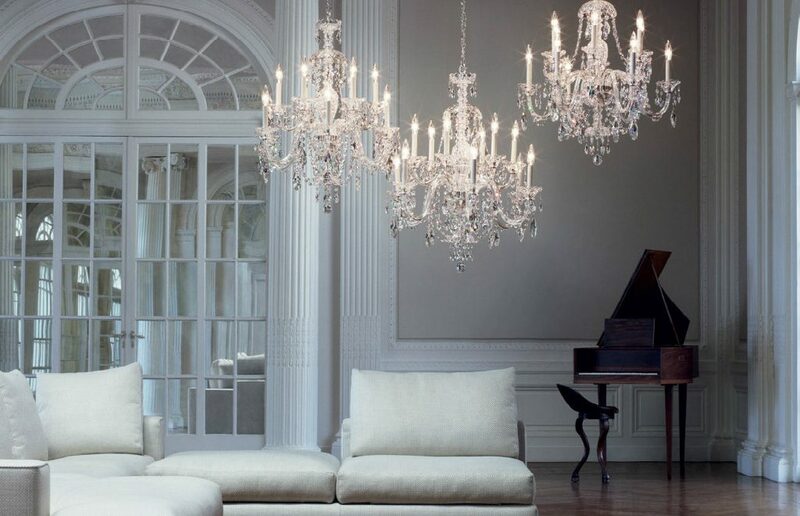 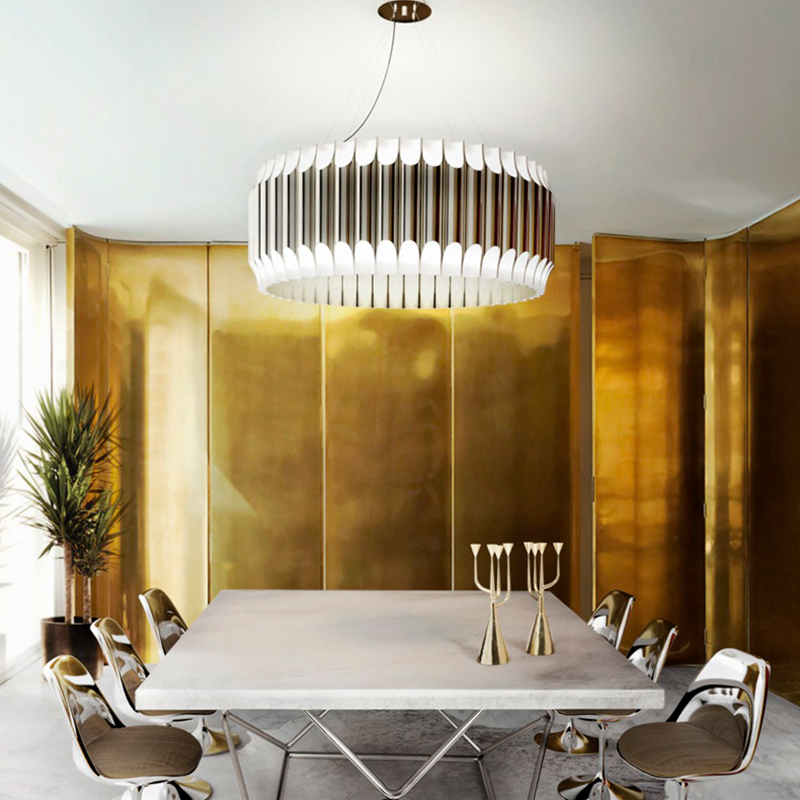 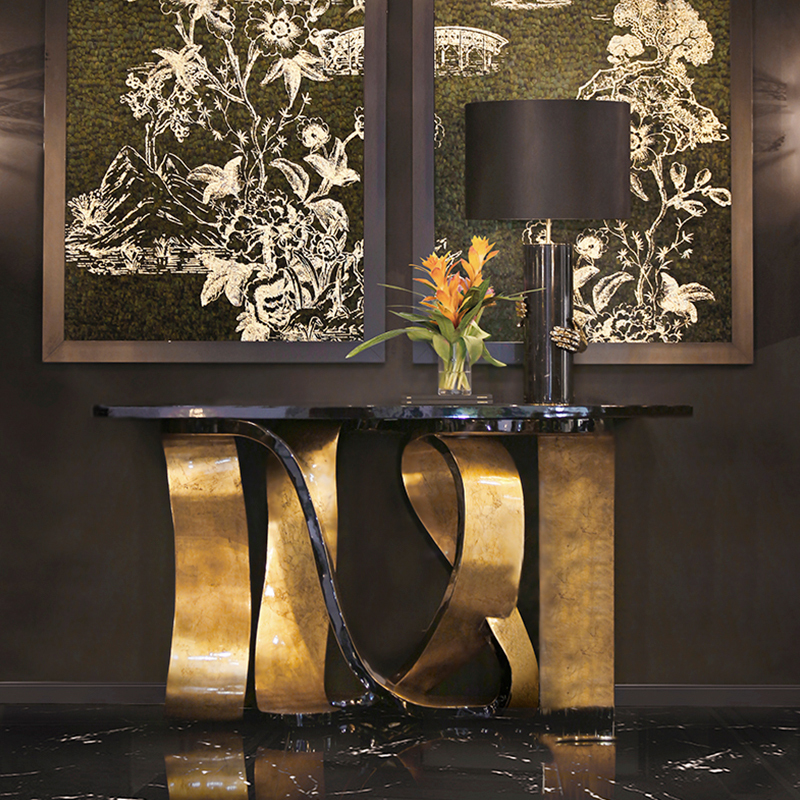 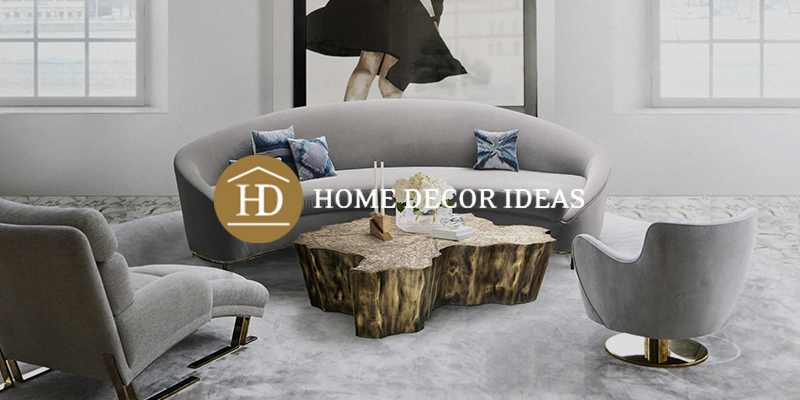 Take a look at some highlights and get impressed by all the modern furniture pieces with a luxury design you can see.